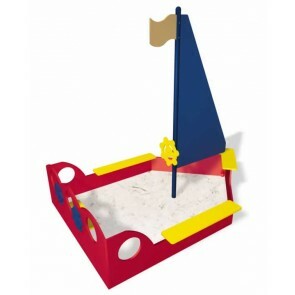 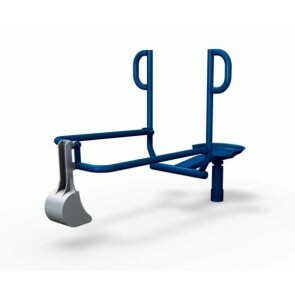 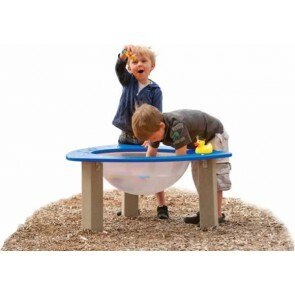 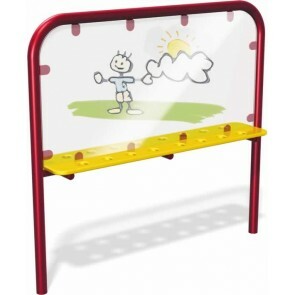 Sand & Water play equipment from American Playground Company aids in creating a more inclusive playground space that everyone can easily enjoy together. 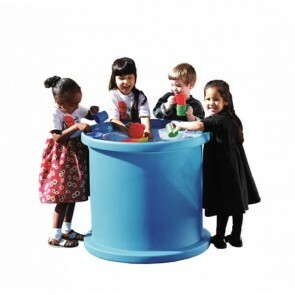 These accessible products are suitable for all ages and abilities, help to develop social skills, and encourages hands-on exploration. 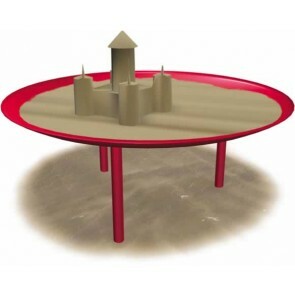 By playing with sand and water, children learn about textures, different materials, and the changes that occur when materials are mixed together.